A down payment is what many homeowners consider to be a big barrier to home ownership. Generally, a down payment for a home loan ranges from 3 percent to 20 percent* depending on various factors. So, where does one in the Seattle/Renton/Tacoma areas start? 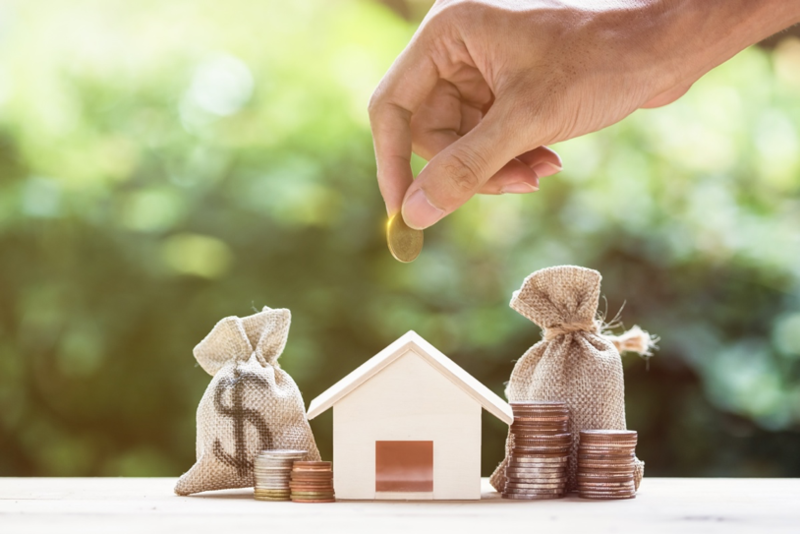 There are various unique ways to try to start building up funds that will eventually go toward a down payment on a home. Here are five options. There may be a way to change your coverage by increasing deductibles or shifting coverages into a collective policy. In addition, if you don’t use your car as much as you once did, you could make some changes to your car insurance. Make sure to check with your insurance representative. Whether it is a date night, a night out with friends, or just eating dinner out, there are ways to have fun without spending money at an establishment. Consider cooking at home more and having people over to your house for get-togethers instead of meeting them somewhere. You will be surprised at how quickly going out can add up. If you don’t already operate your finances on a systematic budget, it may be a good time to start. If you can see where your money is currently going on a regular basis, you will be able to see areas where you could potentially save. There are several software platforms out there that can help with this. Yes, this transition may be a tough one to accept, but getting rid of cable can save you a significant amount of money on a monthly basis. Plus, with the number of streaming services now available, you may quickly find out you won’t miss much. If you have public transit options to get to work, this may be an option to cut down on money spent on gas and wear and tear on your vehicle. Once you have enough cash saved up, you may be ready to get pre-approved for a home loan. When you reach that stage, make sure to contact us so we can help set you on a path toward home ownership! *Example FHA 30 Year Fixed: Loan amount $300,000, 3.5% down, monthly payment without taxes and insurance $1,501.74, APR 5.395%, FHA monthly MI is $211.00.